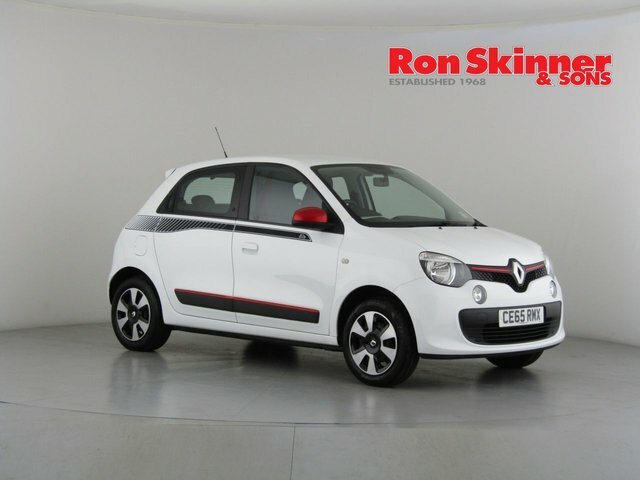 If the city is your playground, choose the Renault Twingo for maximum fun. This stylish and incredibly agile supermini is designed to make light work of urban settings thanks to its compact dimensions and agile handling. The car's rear engine design however means the interior space is actually pretty generous, allowing this Renault to make a surprisingly practical option. 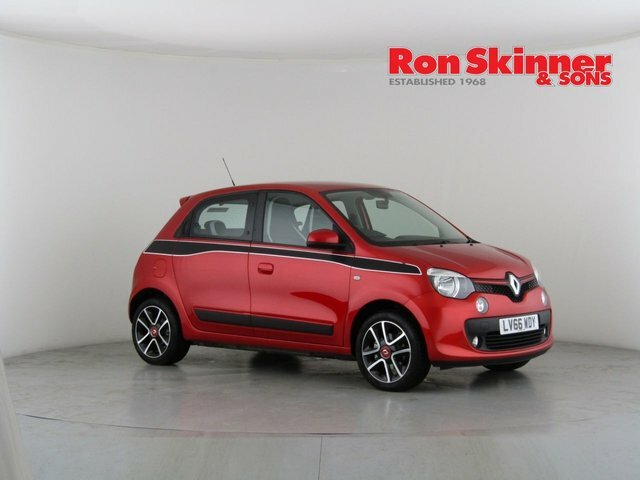 Why not come and take a closer look at one of the used Renault Twingo models for sale in Wales today by paying a visit to Ron Skinner & Sons. Our staff will be on hand to walk you through our range and will be able to organise a test drive in the model of your choice.